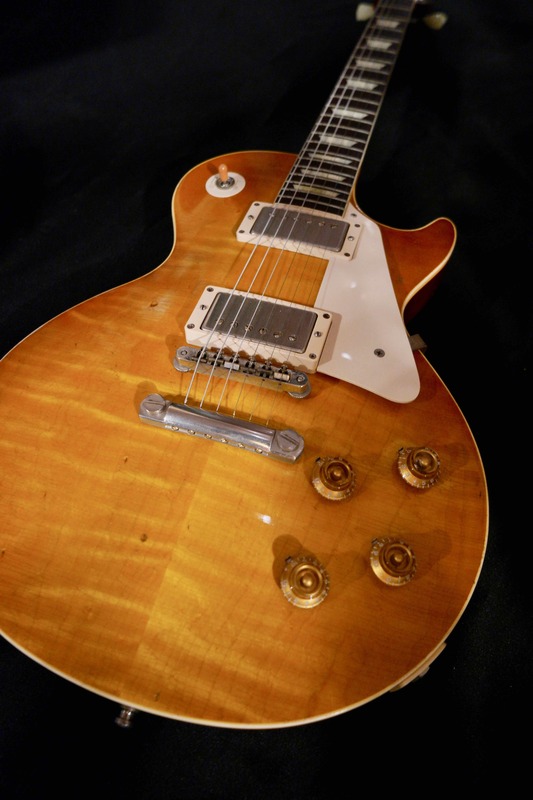 Capturing every sonic, visual, and tactile nuance of the world's most desirable guitar, Collector’s Choice™ #17 1959 Les Paul "Louis" re-creates a stunningly well-preserved Les Paul that was tucked away in a private collection for the past 30 years. 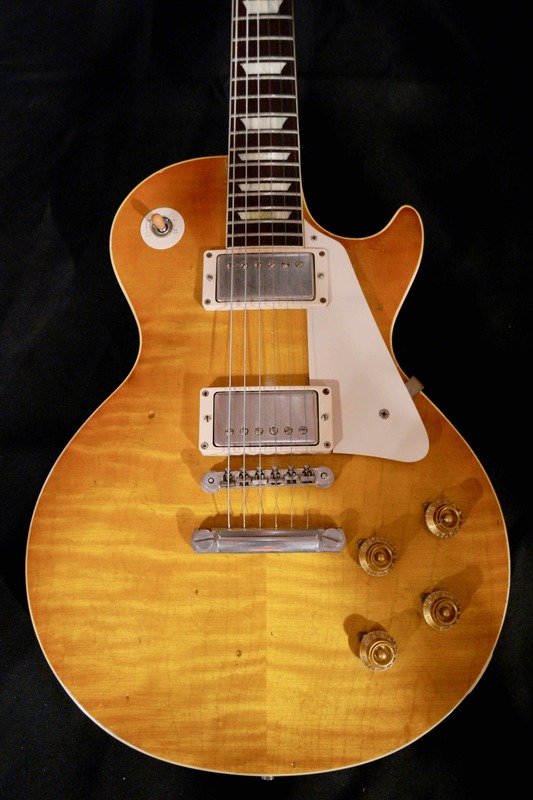 Keith Nelson of SoCal rock band Buckcherry selected this 'burst from six original '59 Les Pauls after rigorous playing, and has played it on Buckcherry's 2013 release Confessions and every live date since. 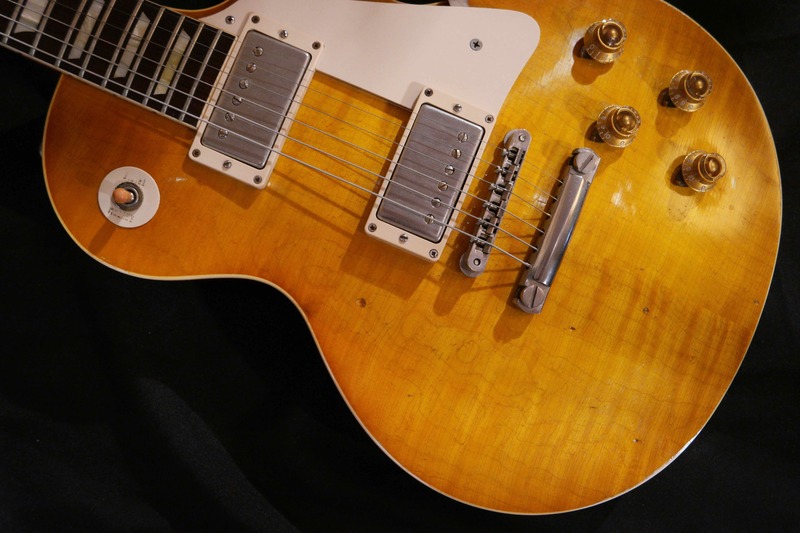 Thanks to Keith's gracious cooperation, Gibson Custom has painstakingly analyzed every detail of the guitar's look, sound, and modest playing wear to bring you a perfect recreation. From the faded Dirty Lemon Burst finish to the incomparable '59 neck profile and hallowed PAF-driven burst tone, Collector's Choice™ #17 is the nearest you’ll come to making the most valuable electric guitar ever produced your very own. 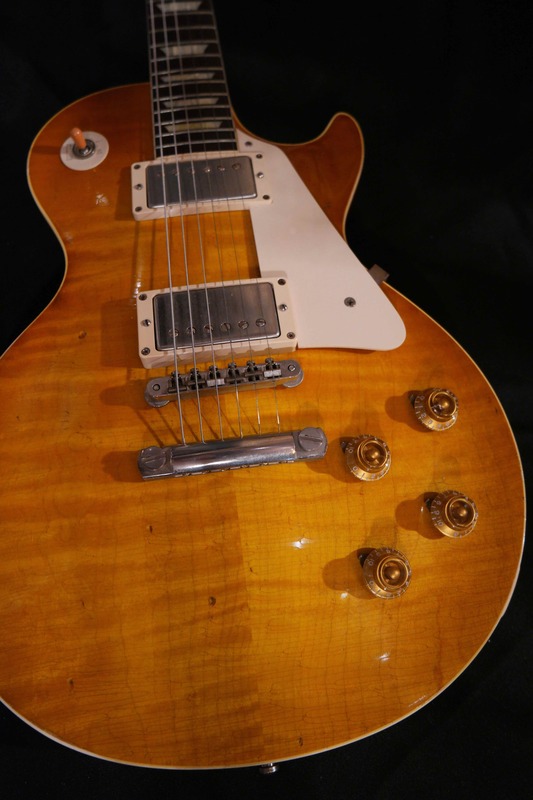 For years, Nelson has called the ’59 Sunburst Les Paul his guitar of choice for Buckcherry, both on the road and in the studio. Now, he’s getting his own Collector’s Choice™ model. 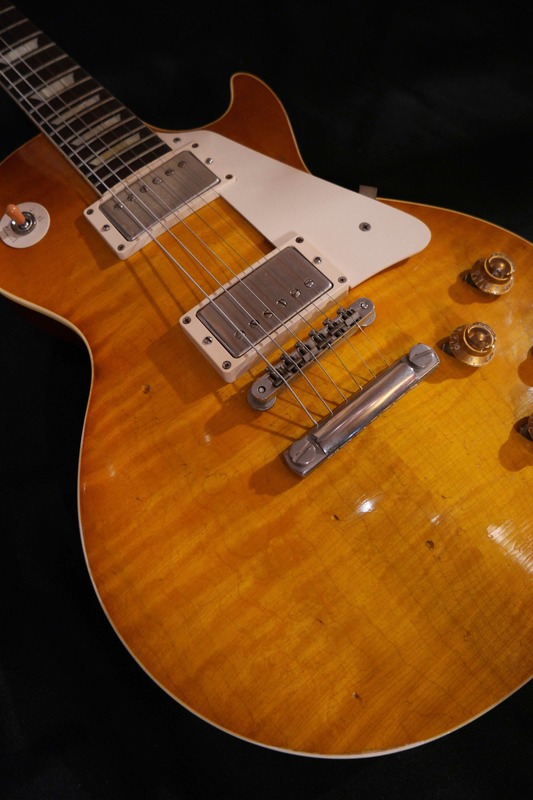 Nelson’s just-released Collector’s Choice™ #17 1959 Les Paul “Louis” is crafted to match Nelson’s prized ’59 Sunburst, which he used to record Buckcherry’s latest full-length, Confessions. We caught up with Nelson to chat about the story behind his Collector’s Choice and what’s ahead of Buckcherry. 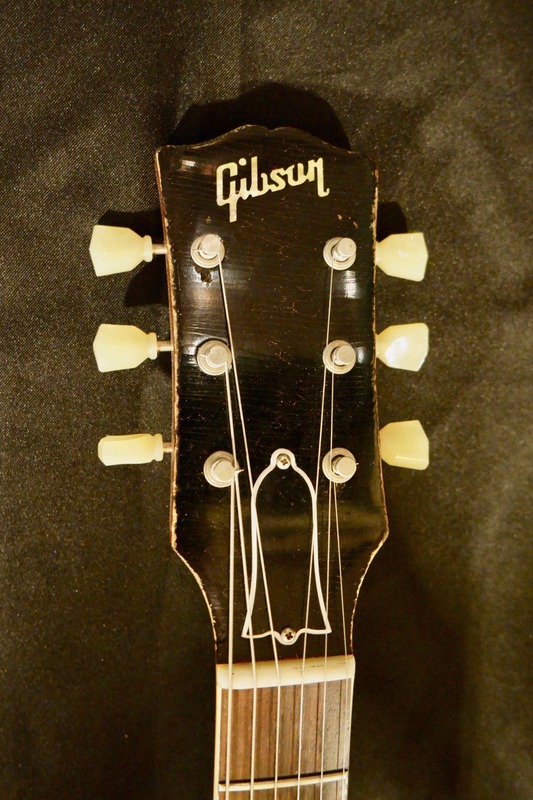 When it comes to guitars, you have a large collection of Gibson guitars. What’s your go-to Gibson on the road and in the studio? 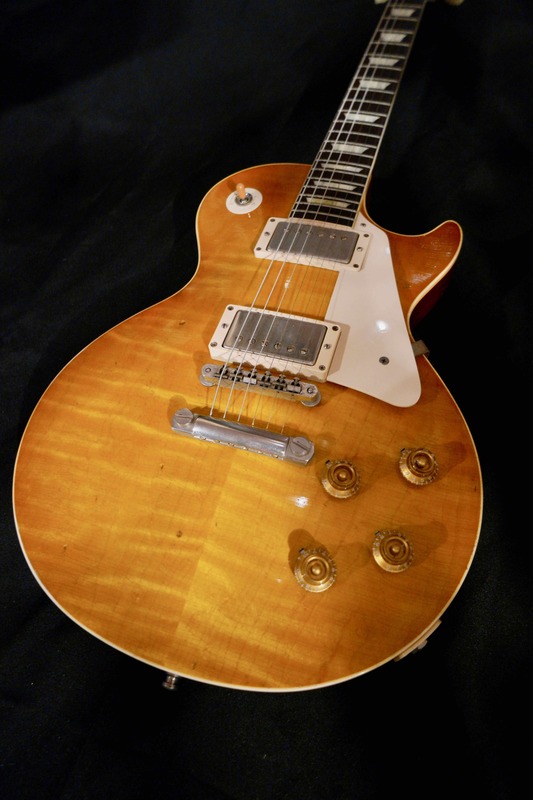 My main guitar is my 1959 Sunburst Les Paul, which is the one Gibson is making a Collector’s Choice™. Finally getting my ’59 Sunburst changed the game for me in a lot of ways. Before, I would go to different guitars for different sounds, and I still do that, but there are so many different sounds in a Les Paul, so it’s really the only guitar I need. 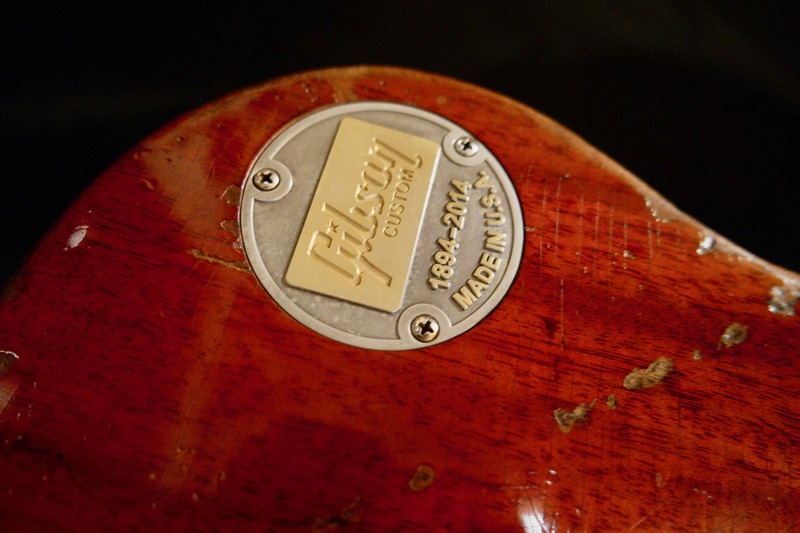 When did you first start the process of making your Collector's Choice ™ '59 #17? Probably a year ago. I was in Nashville visiting the custom shop. 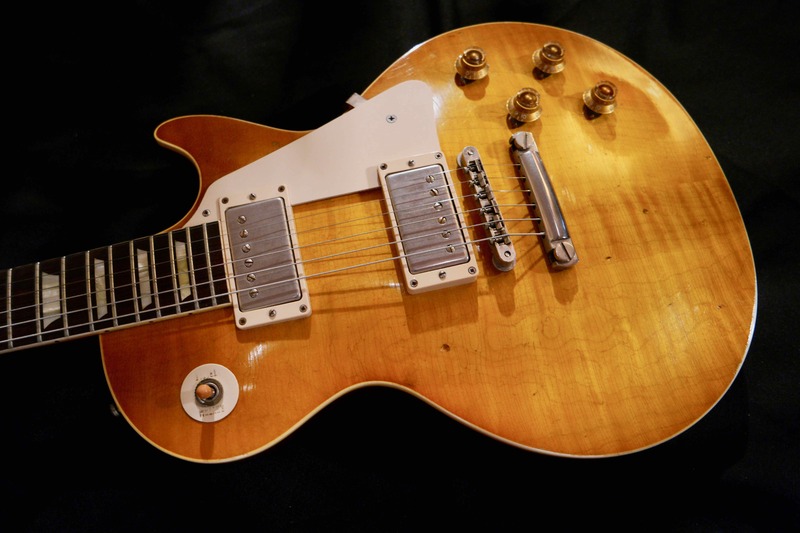 I started to take my 1959 on the road with me and use it live, and when I went down to the custom shop, they thought it would be a good candidate for a Collector’s Choice™. Every one of those guitars is unique. We started it and went through the prototyping process and got it close to a representation of my guitar. It’s exciting. The guys at the custom shop really nailed it. That guitar lived in a private collection for 30 years. It was played a lot early on, but went into a collector’s hands in the early ‘80s and stayed there. I was fortunate enough to have it offered to me, so I acquired that guitar four or five years ago, and that was the name. 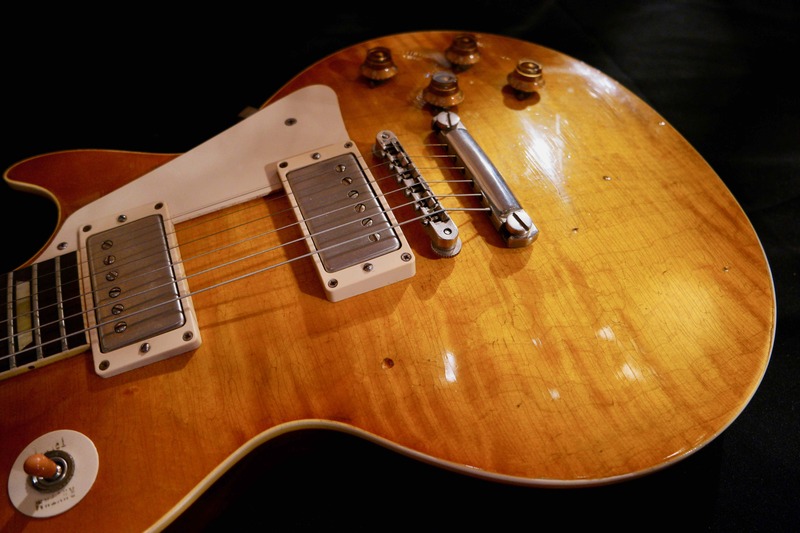 What makes this ’59 such a perfect fit for you? 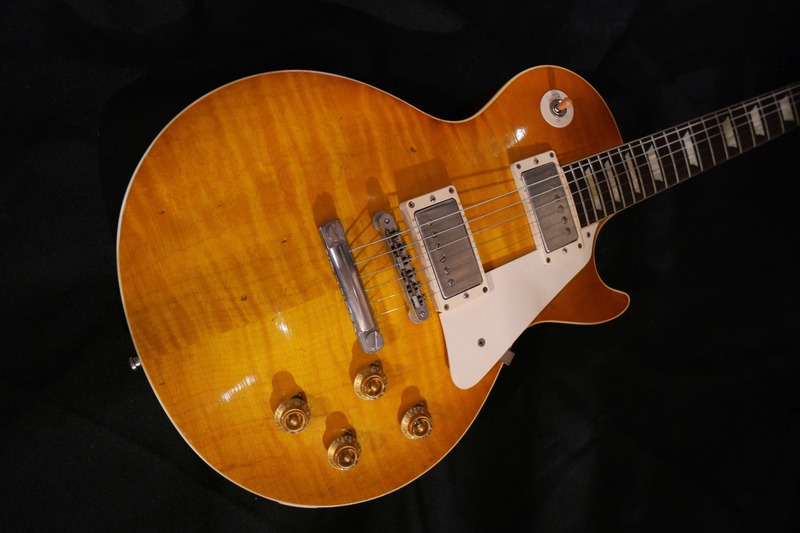 You know, I was fortunate enough to be in a room with a number of ‘59 Sunburst Les Pauls, because I have a longtime friend, Andrew Berlin, who is a procurer and dealer of those guitars on the vintage market. We met up, and he has six of them. We went through them all, and I played and compared them, and that guitar out of all of them really jumped out. It felt like it was my guitar. I don’t get much of an emotional attachment to things of the material world, but I felt like it was mine and supposed to be with me. Was your goal with this Collector’s Choice ™ to get it as close to the original as possible? Yeah— you want to be able to share that guitar with the world. You want to be able to pick that guitar up and feel like it’s about as close to a doppelganger as you can get. That was the goal: to have it look and feel and sound as close as you can get to the original. 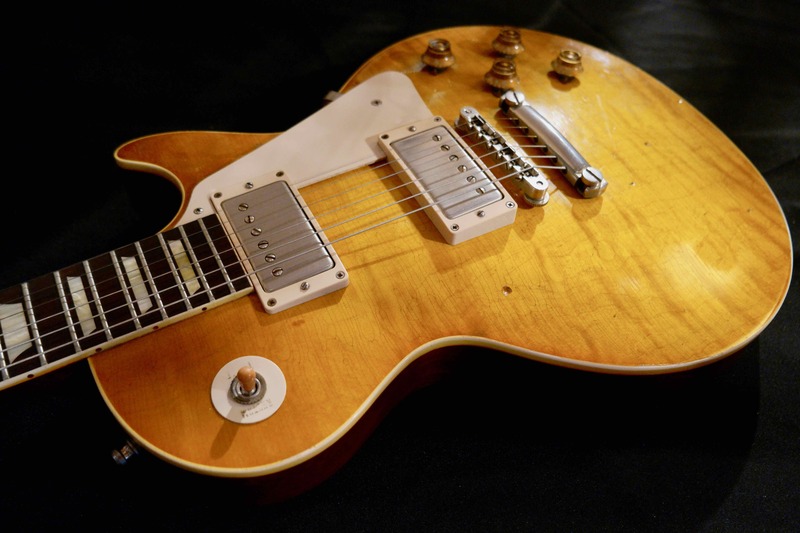 What makes this guitar, and Les Pauls in general, stand out? There’s nothing like the sound and feel and shape. 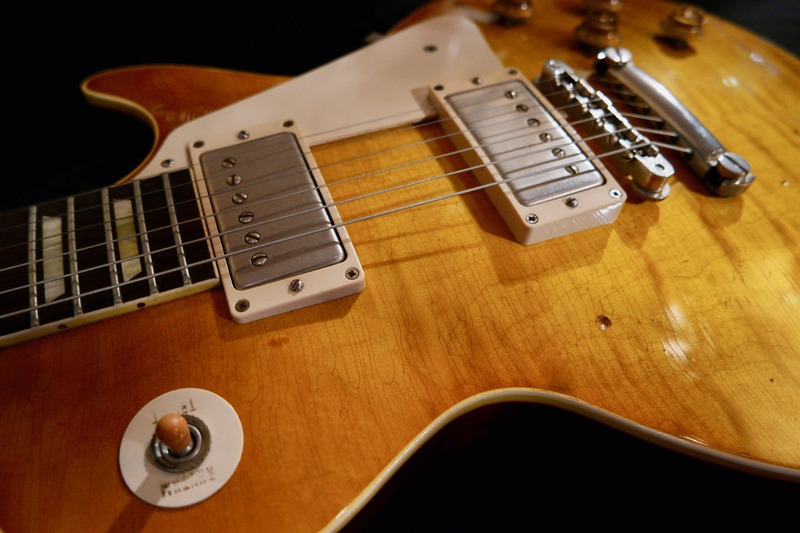 Everything about the Les Paul is really perfect. To be able to use one to make music every night—I’m really grateful for that. What’s the latest with Buckcherry? We’re still out touring and supporting our Confessions record. Louis is on every single track on that record, too. We also finished a very exciting EP over the holiday break, and right now, we’re looking at how we’re going to put that out. It’ll probably be out in the spring. The business is changing so much, so we have many more options other than putting it out on a major label and hoping someone buys it. We’re exploring different business models for that, so it’s an exciting time for us. We also have a full European tour booked in June, a tour coming up in South America and we’ll do one more lap through the U.S. in support of Confessions, as well. 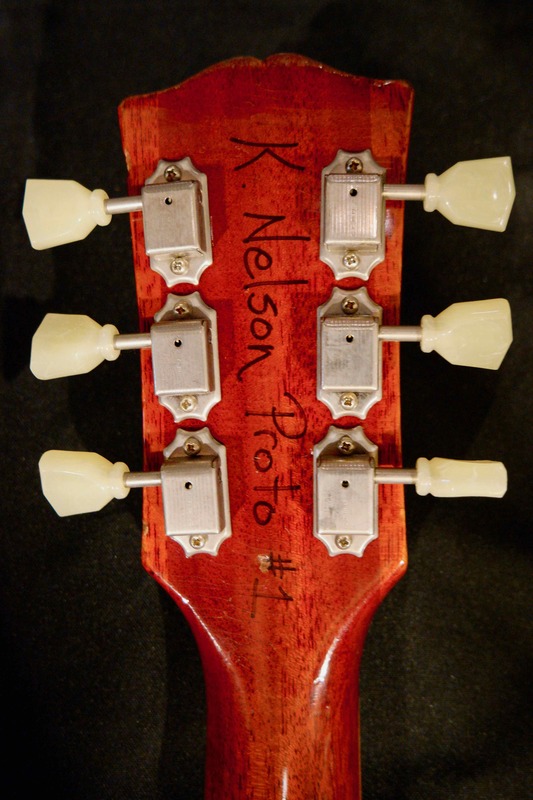 This guitar was owned and played by Keith Nelson for some years. It was on tour with Keith from 2015-2017 all over the world. 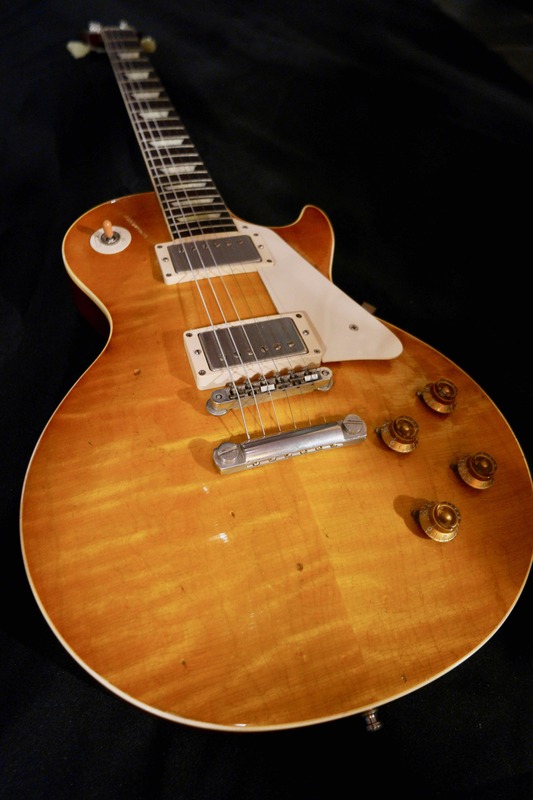 It is the first guitar (prototype) of the run of 300 Collector’s Choice™ #17 1959 Les Paul "Louis".